Winter is here, and it means that it is the time for us to enjoy our holidays! 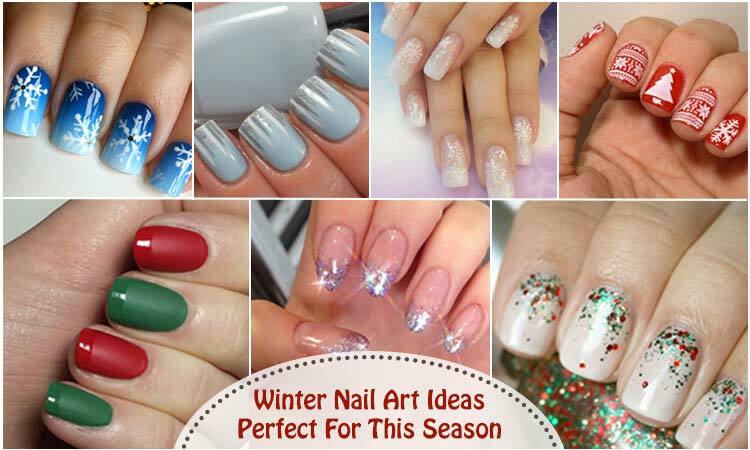 And there is no more stylish way to do that than create amazing winter nail art that will suit the parties that you will be attending. 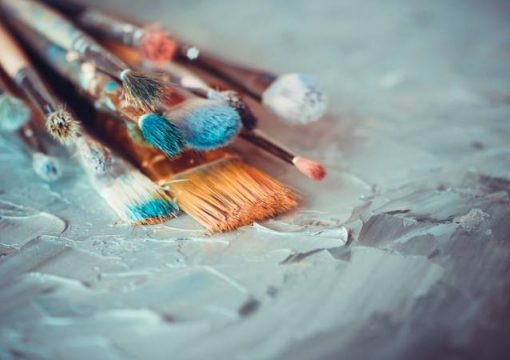 If you have no clue as to what you should paint your nails with, you have come to the right place! 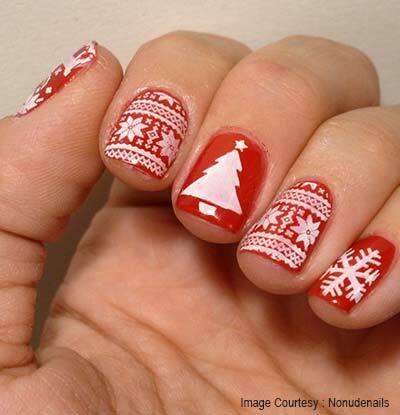 Below are some fantastic winter nail art ideas that are perfect for the season! You know that that ugly Christmas sweater design—that red and white Christmas sweater design with snowflakes and laces and everything Christmas-y? It may not be that attractive but trust me when I say that this design speaks Christmas so why don’t you try recreating those intricate sweater details on your nails? We cannot say it is a winter design if it has no blue shade in it, right? This nail art design features different shades of blue—arranged from light to dark. 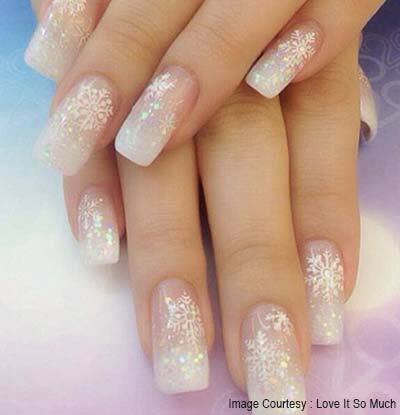 And to make it more winter-ready, why don’t we draw white snowflakes on your nails? Winter is also the perfect time for you to play with shades of gray and silver. Paint your entire nail with a lighter shade of gray than draw icicles using a darker gray shade and a glittery silver nail polish. 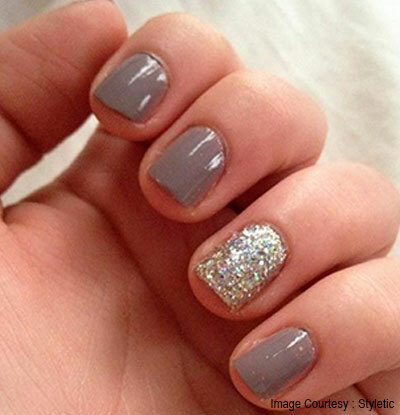 This season, let us inject some winter feel in the classic French nail tip—add glitters! 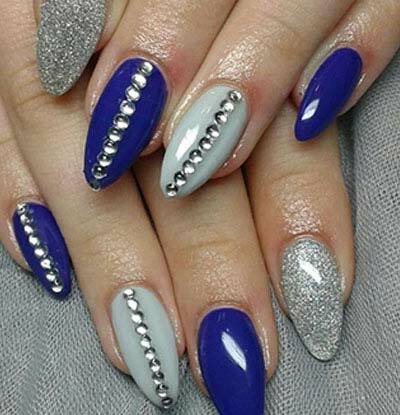 Instead of the usual colorless manicure, opt for something colorful like blue or gray. For the tip, a glittery wipe is much more stylish than the usual white nail polish. 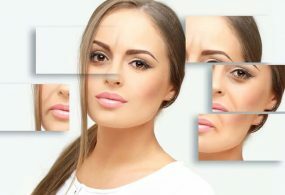 If you love sticking to the basic, solid colored nail polish but you wish to give it an updated winter look, it would be best that you paint just one of your nails with glittery gold or silver polish. 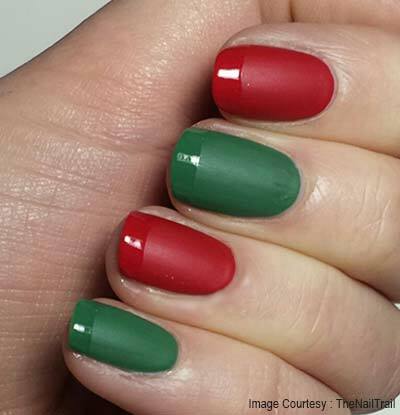 Since we are talking about winter nail arts, it just makes sense to play with the Christmas colors—green and red. 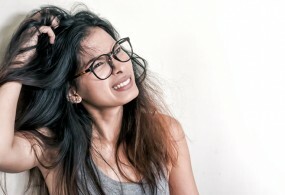 But instead of the usual glossy nail polish, why don’t you try something unique by going with matte? But if you don’t want to paint your entire nail with red and green nail polish, then you can settle for the next best thing—red and green glitters. Just simply paint your nails with colorless or white nail polish and add a few red and green glitters at the tip! 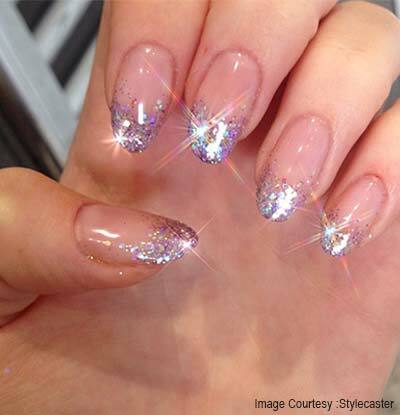 Winter is here, and it is time to bring on the bling—even on your nails! You can arrange the beads in any way you want. 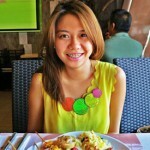 Just make sure to play with the season’s colors—gold, silver, blue, red or green. 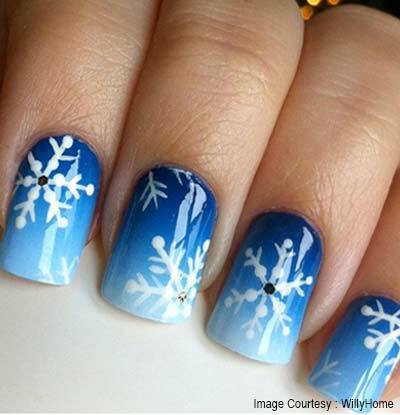 Let the focus be on snowflakes this winter by painting your nails with colorless polish and using a white nail polish to create a big snowflake design. Add other embellishments like glitters, and you are good to go! These winter nail art suggestions will make your holiday more stylish and not to mention—more special!